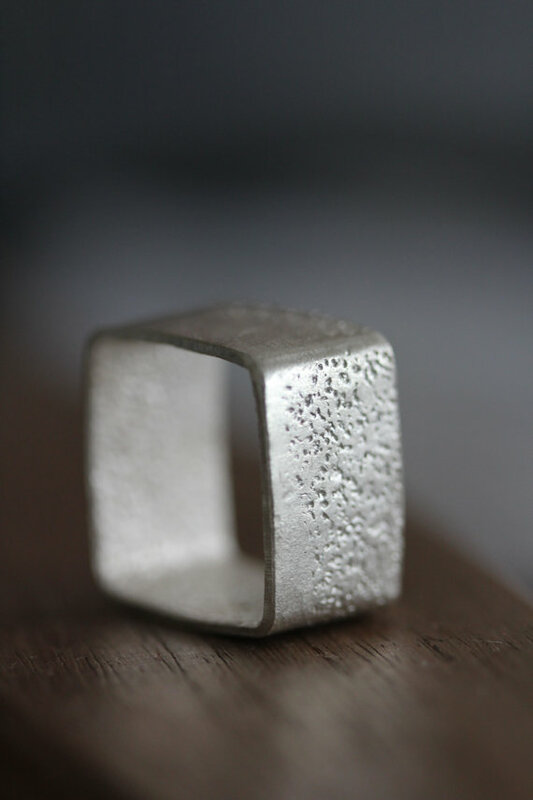 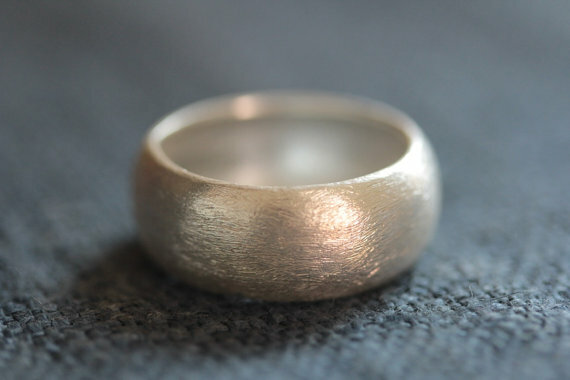 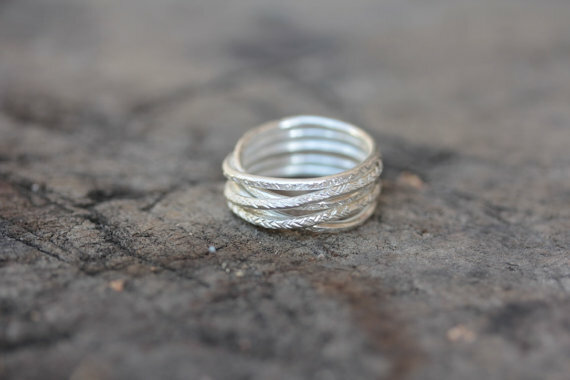 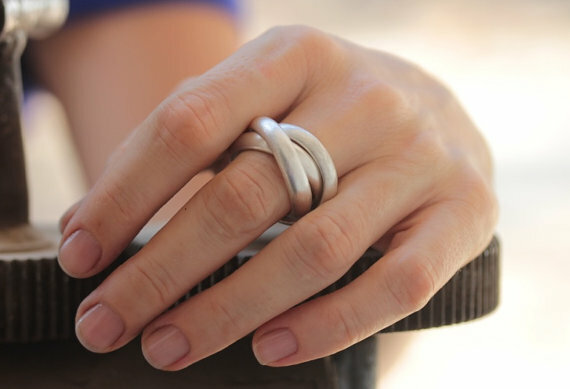 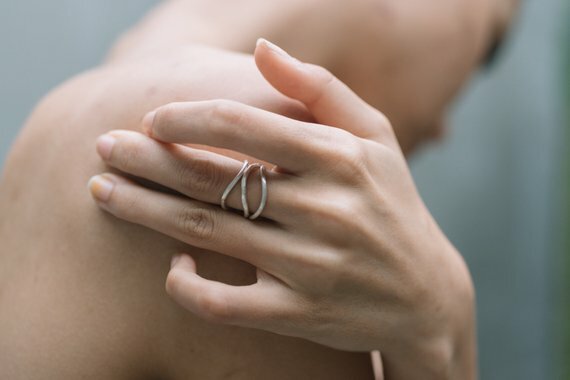 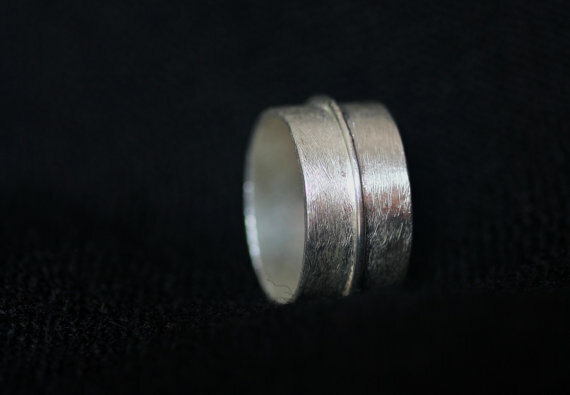 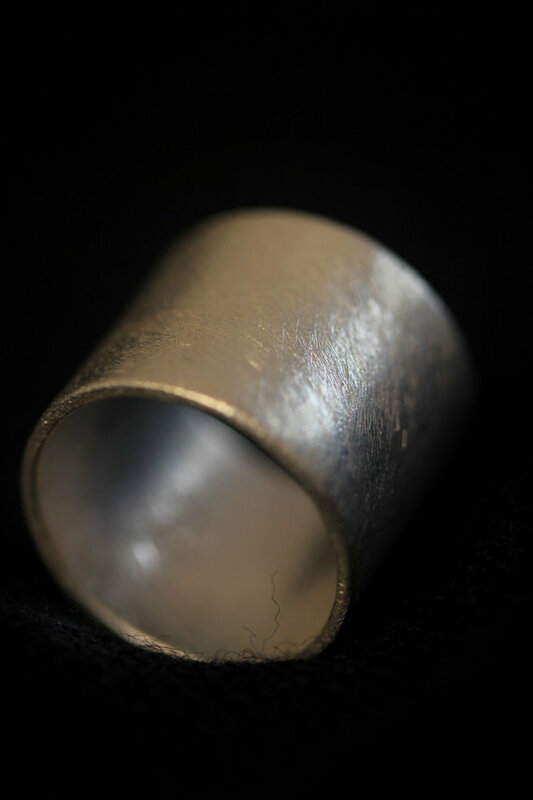 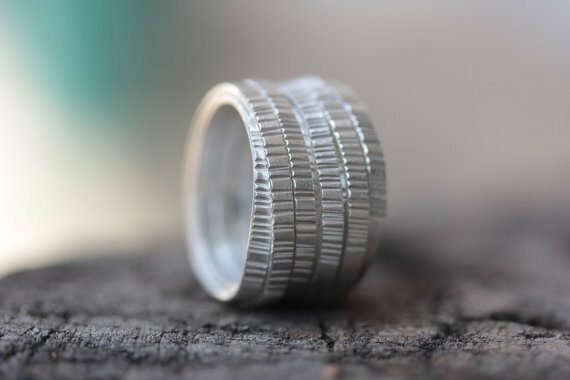 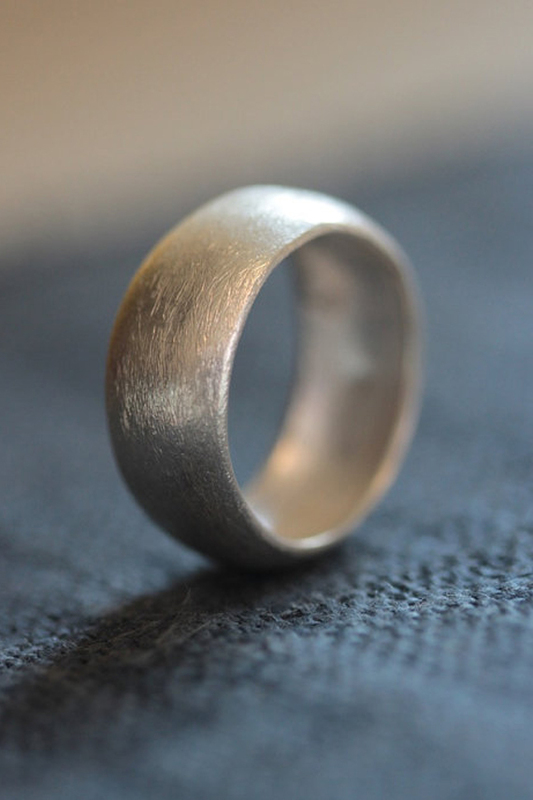 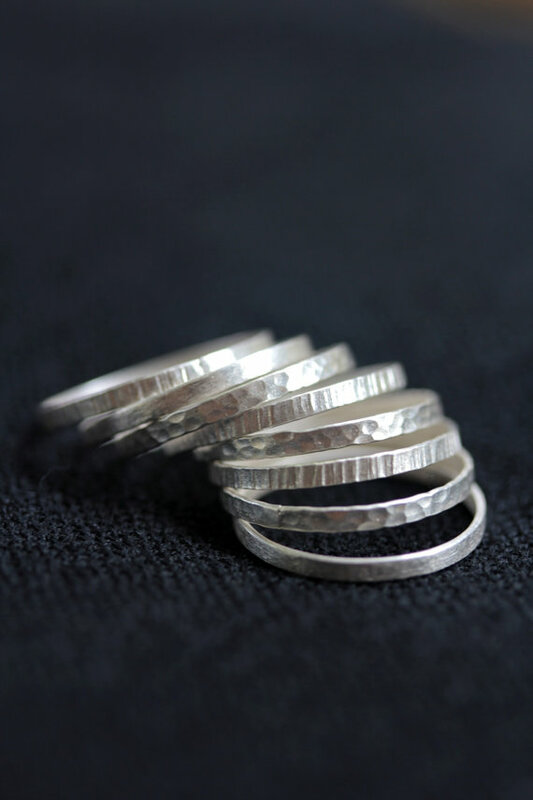 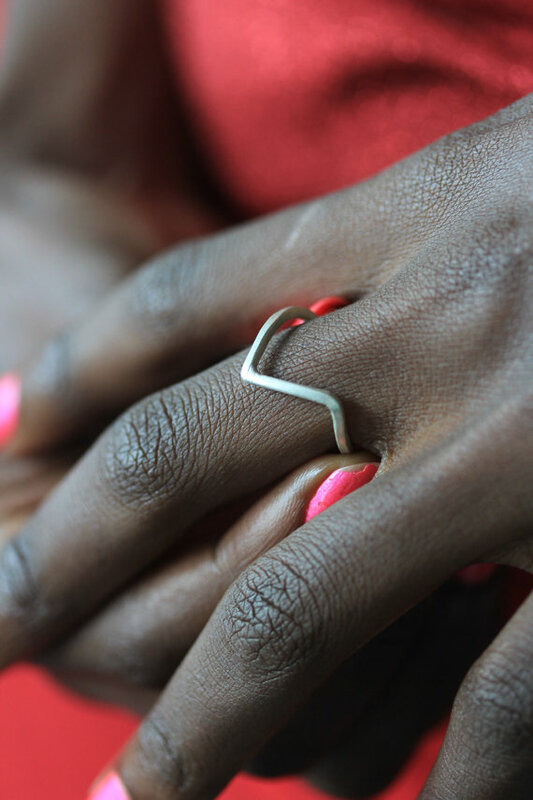 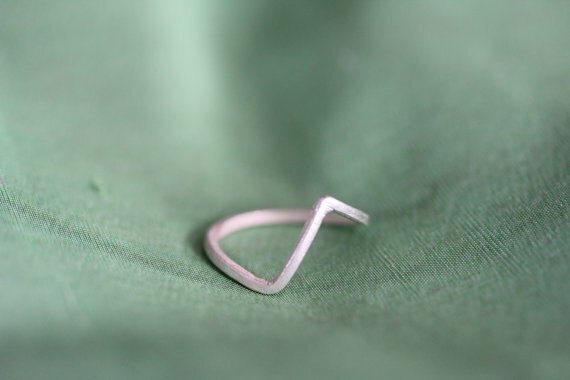 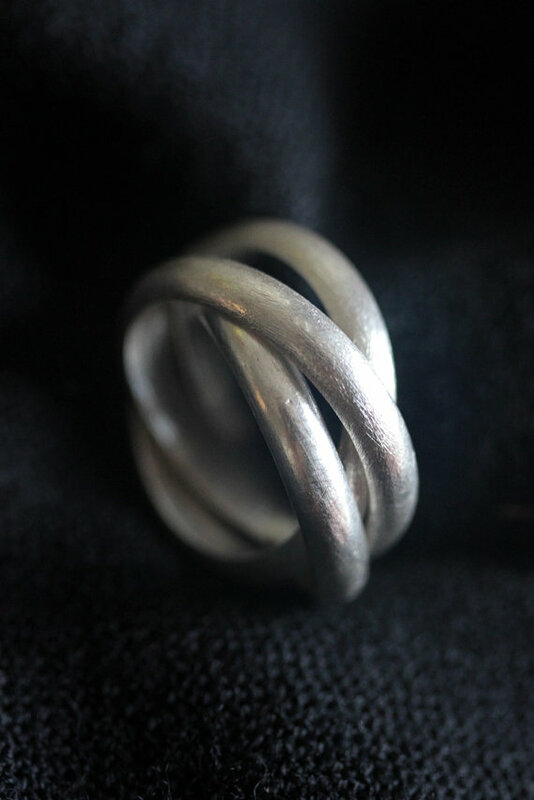 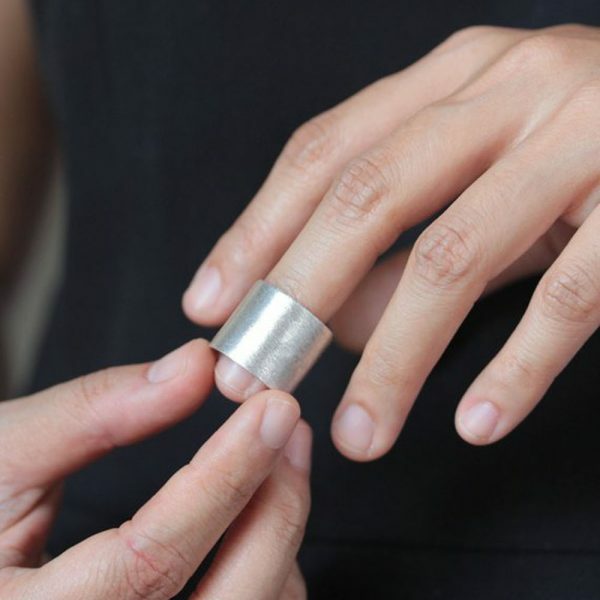 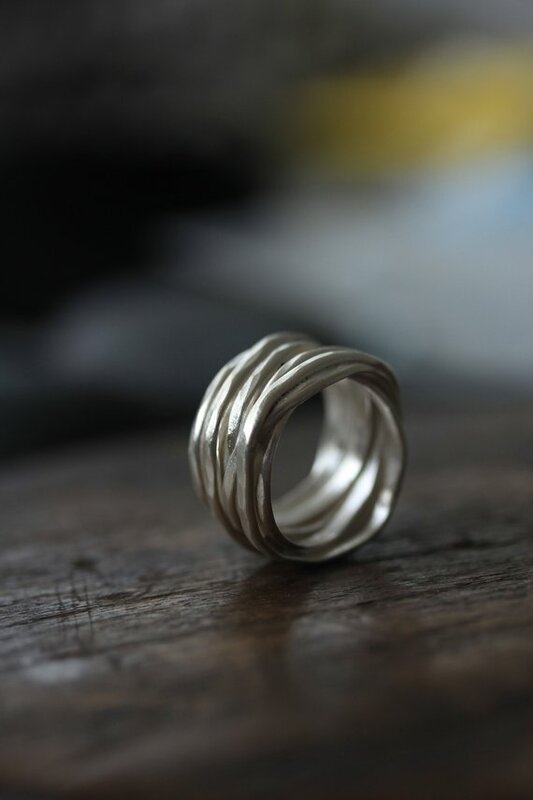 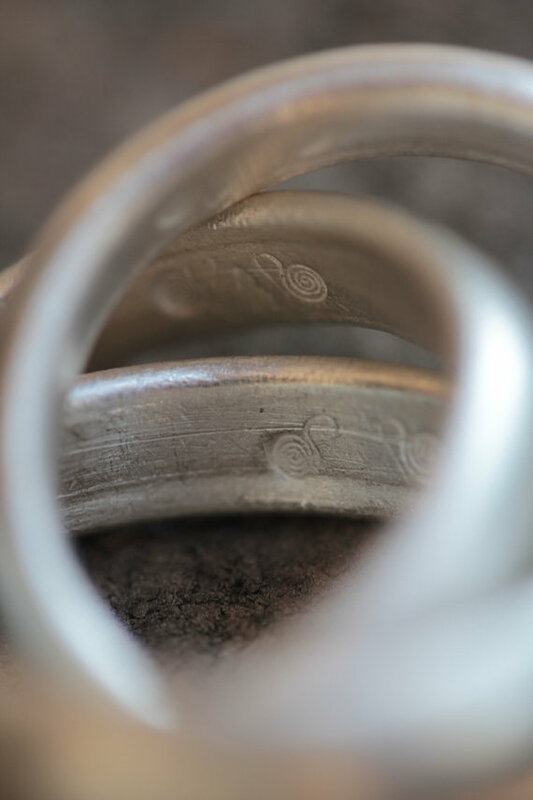 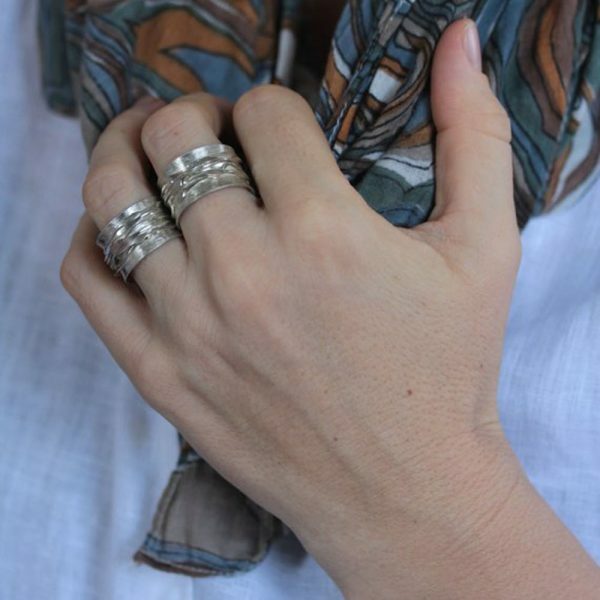 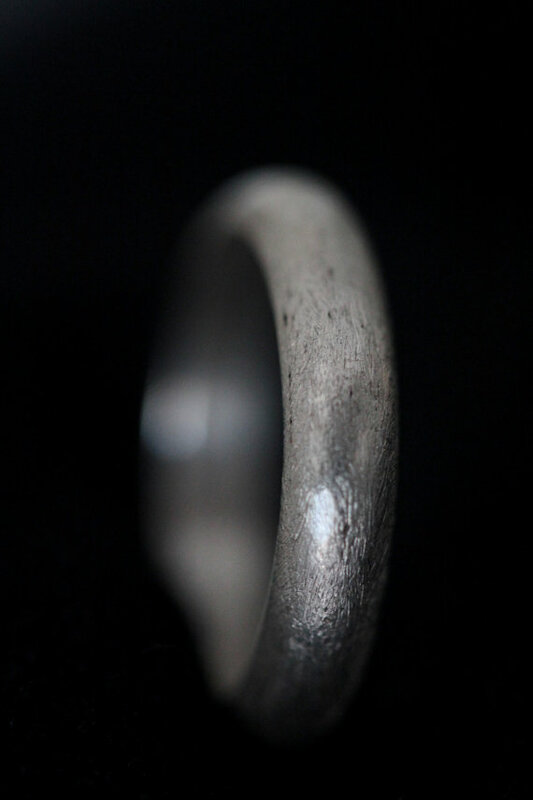 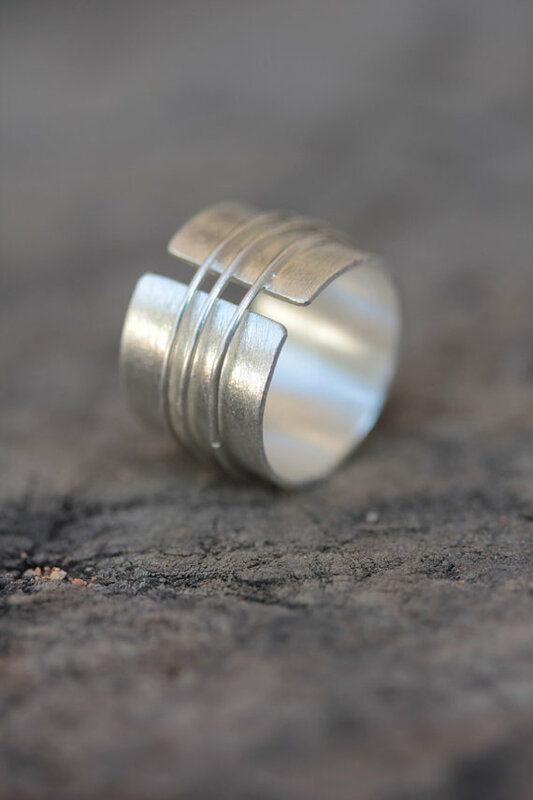 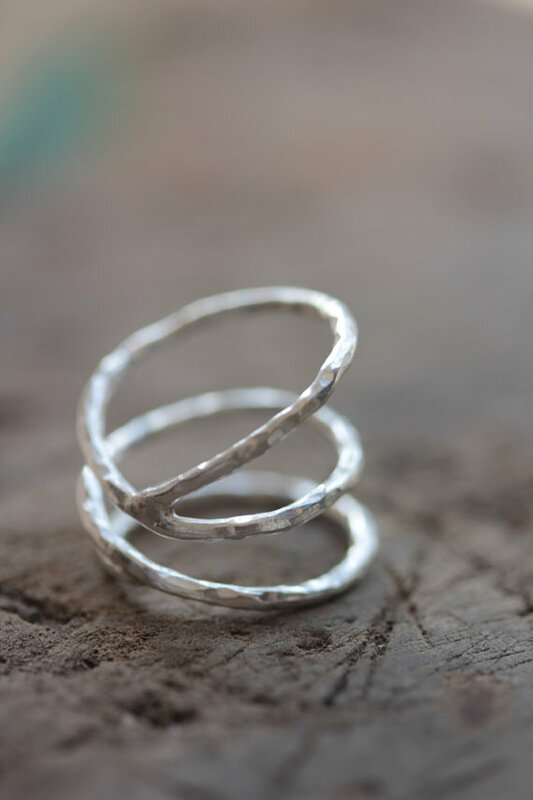 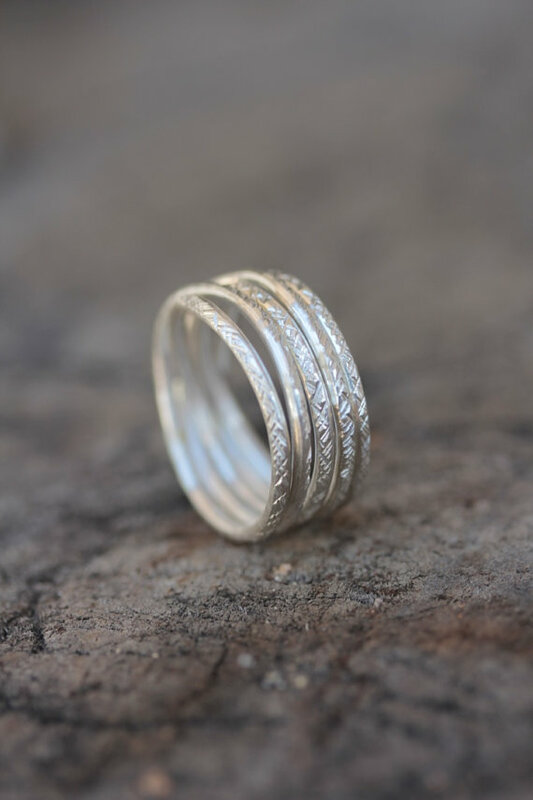 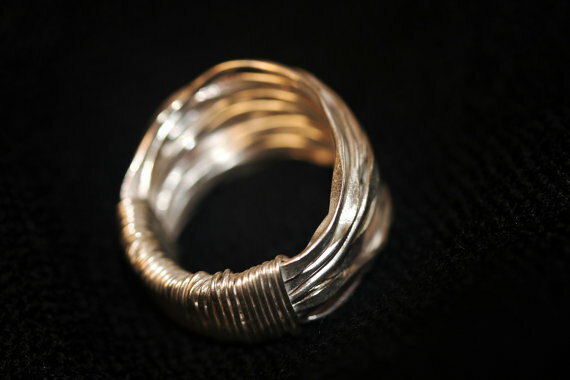 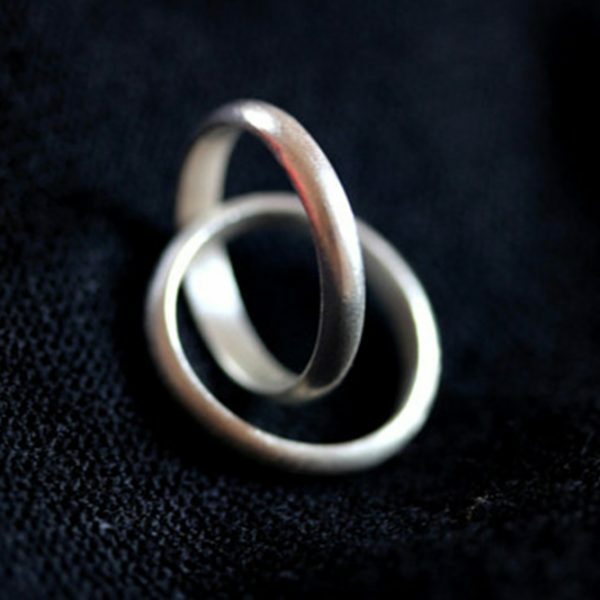 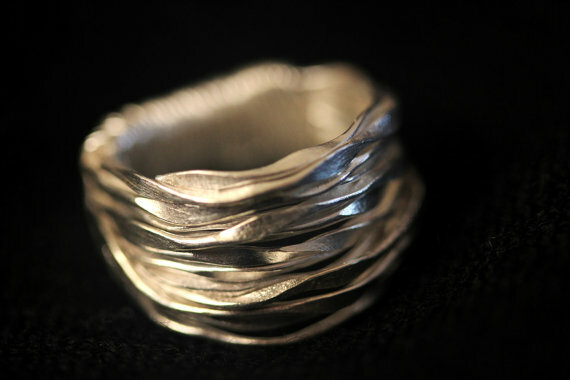 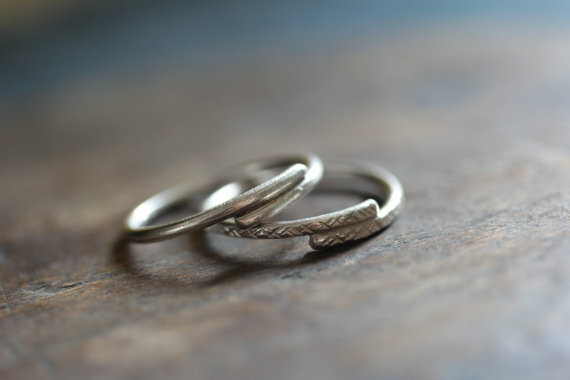 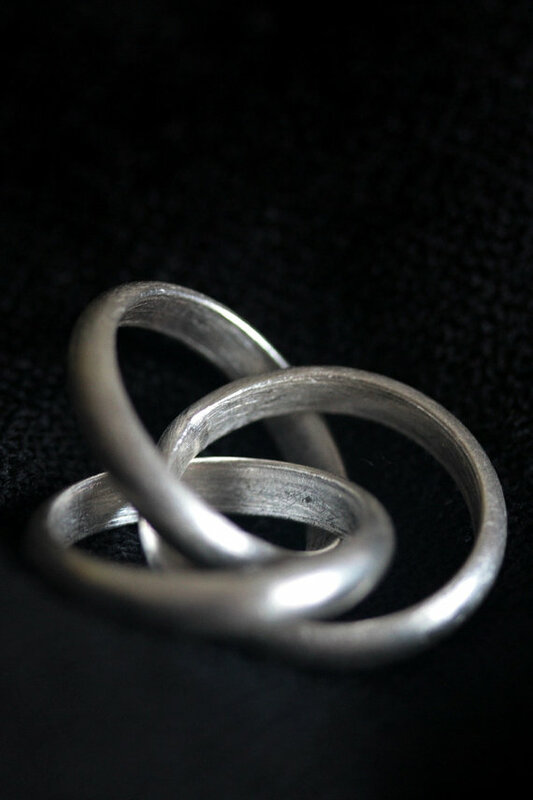 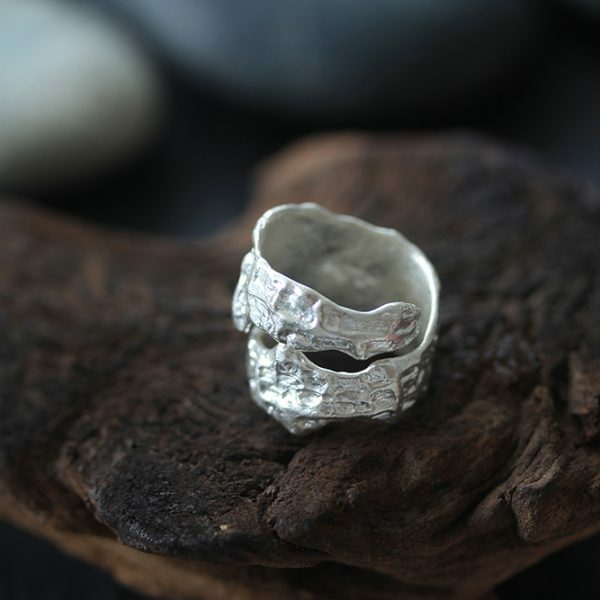 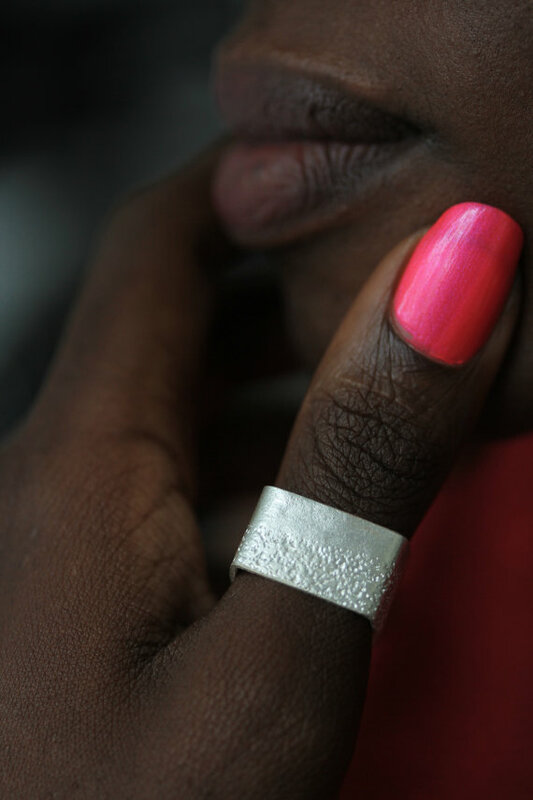 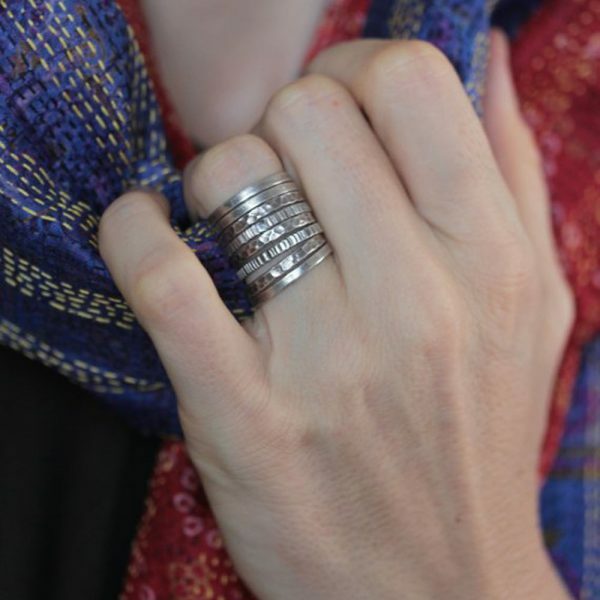 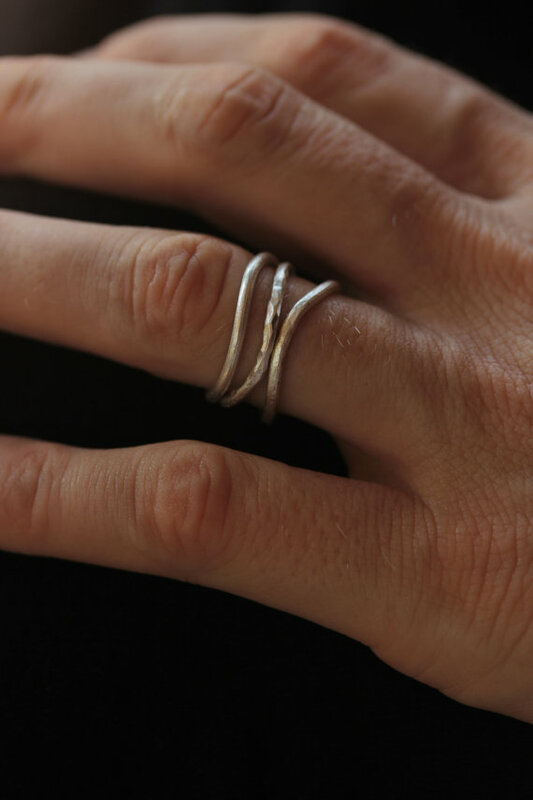 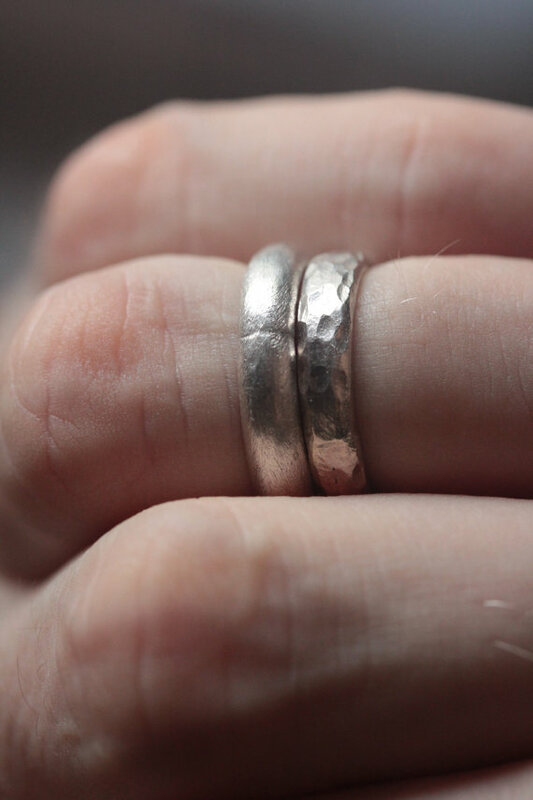 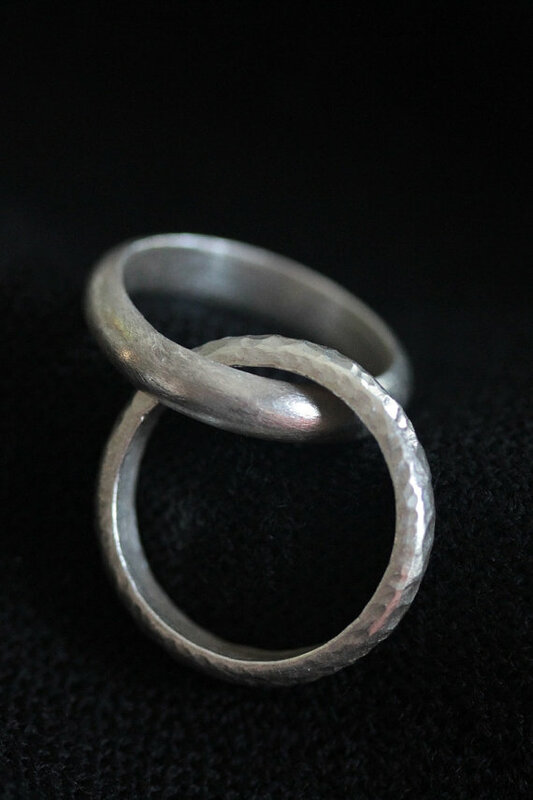 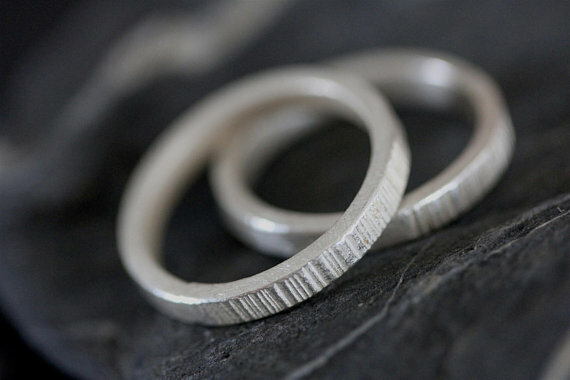 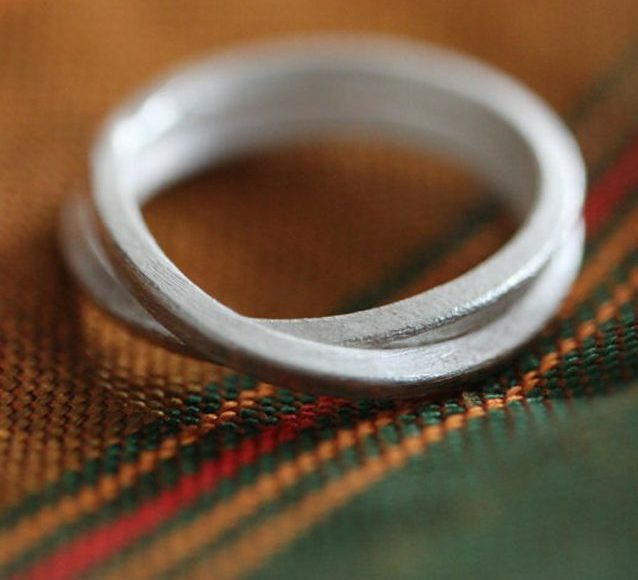 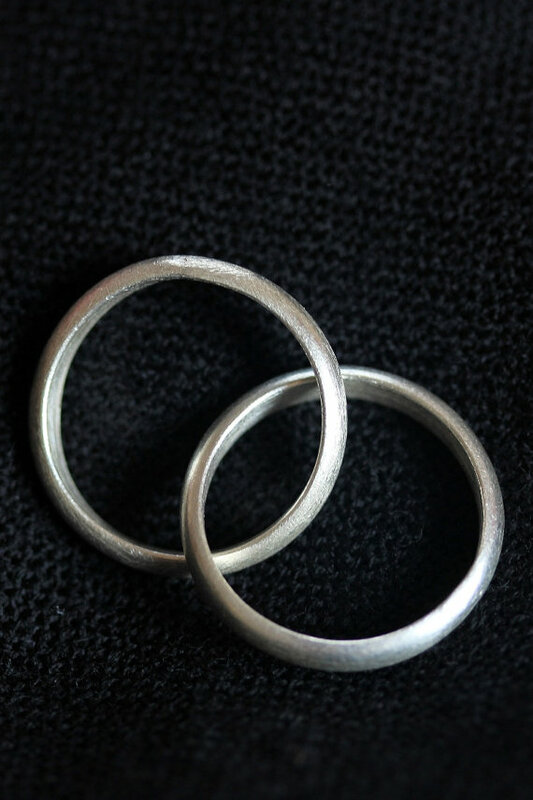 All our silver rings are handcrafted in 95-98% silver. 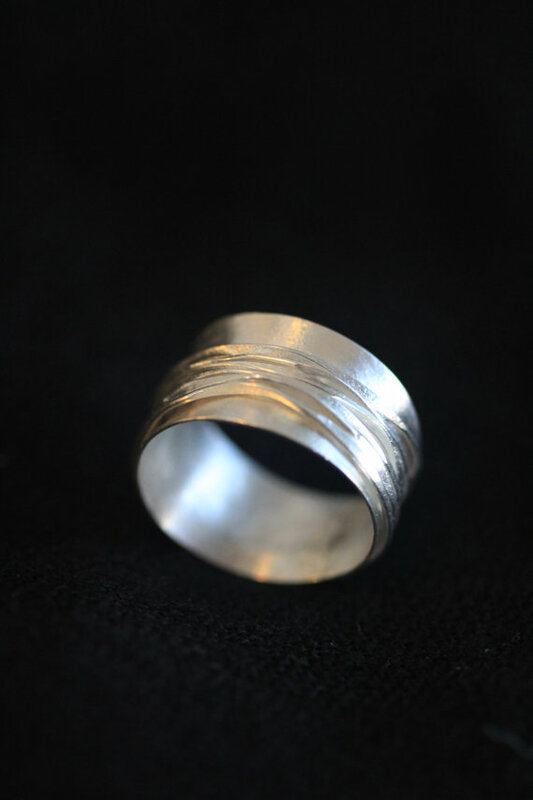 We usually make sizes 5, 6,7,8,9; and 10. 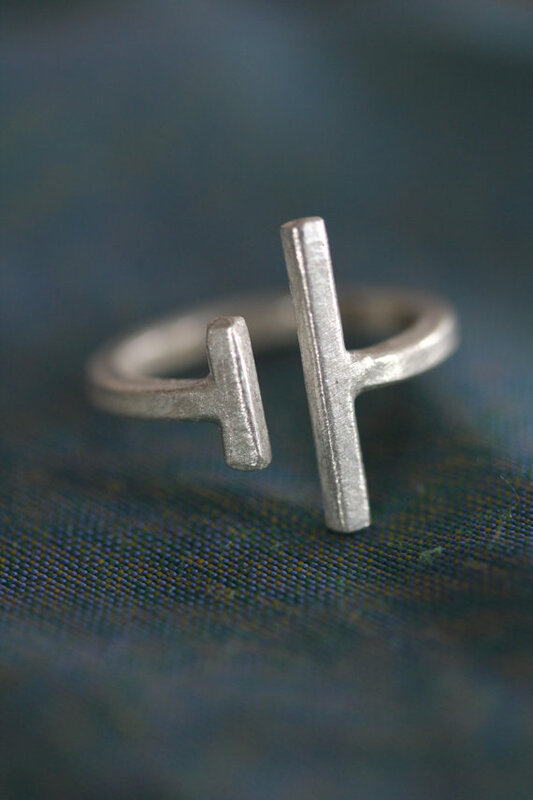 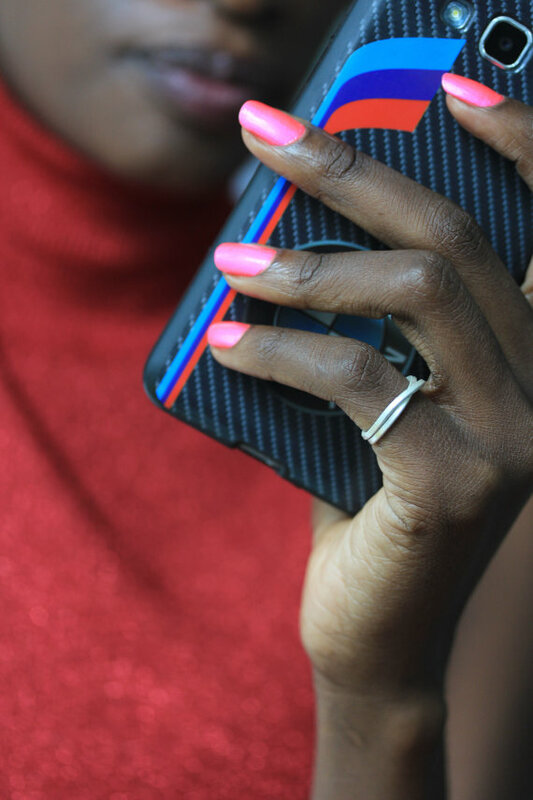 However, let us know in case you need the size personalized for smaller, bigger or in-between sizes. 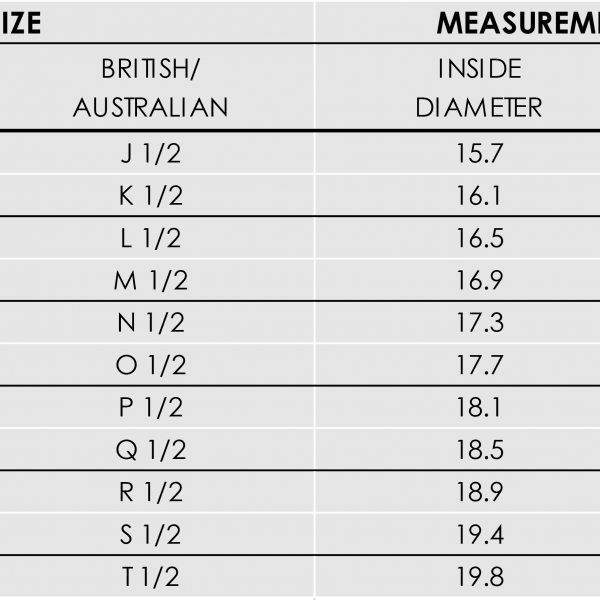 PLEASE DON’T FORGET TO TELL US YOUR SIZE WHEN ORDERING.